Chasin' Mason: [Five on Friday] Instagram Edition. [Five on Friday] Instagram Edition. Happy Friday! My five today are inspired by some of my favorite saved Instagram pictures! Do you follow The Ellen Show? She seriously posts the BEST stuff, so if you don't, you totally should! On Wednesdays she either posts a classic joke or a "you're welcome" picture. 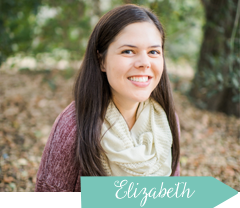 She just started the "you're welcome" series about two months ago and they are amazing! I seriously LOVE everything that Hello Apparel posts on Instagram. LOVE. I haven't ever bought anything though but I'm seriously considering this shirt! I mean, seriously? How GENIUS. The name of this wine. Enough said. 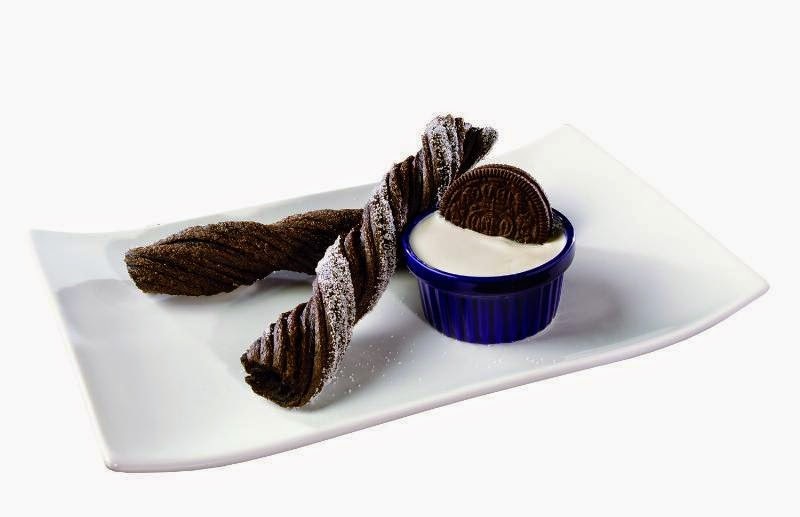 OREO CHURROS with OREO COOKIE CREME DIP. Let me just take a minute and let you take that in. Oh and PS : Sorry to leave you hanging on our Santa Barbara trip! Due to the headache that would not go away and the fact that as a result, I fell asleep at 9pm on Wednesday night, the Santa Barbara Part 2 post will be next week Wednesday. Sorry to get your hopes up and then let you down! Linking up with these lovely ladies! Whoa. WHOA!! Oreo churros? Sign me up! Also, mind blown. I'm dying over Ellen's post! Going to follow her NOW! Someday, when I'm pregnant again, I'm buying the "I'm so pregnant" top from Hello Apparel! Annnnnd, those balloons would be so perfect for Mia's birthday next month! Ugh, this post just made us bankrupt, haha! I LOVE following Ellen!! Of course, every time I read one of those "you're welcome" posts I learn something new...Sean thinks I'm crazy, ha! And that Oreo churros...YUM!! Love those accounts. Off to follow Ellen! AWESOME!! I love the idea of box stickers! Mac would die. So ordering those today! I saw that box thing on shark tank and thought it was genius! Not sure if it's the same one but the one on the show was created by a preteen boy with his dad! First of all, I better start following Ellen! Those are awesome! Ha! Thanks for some new instagram follows! I am always looking for some new and fun people to follow. I had no idea about te Ellen show! I love her but don't get to watch so this is the next best thing!! Love all of these! Amazing! Also, just as a little treat, use the code "SHOP30" at checkout to receive 30% off on an order in our store! Tell your friends and family, but hurry because it ends Monday night! I LOVE Ellen. Her posts are amazing. Just reading this.. Ellen is my jam. I can't tell you how hard I laugh at her. She is something else. 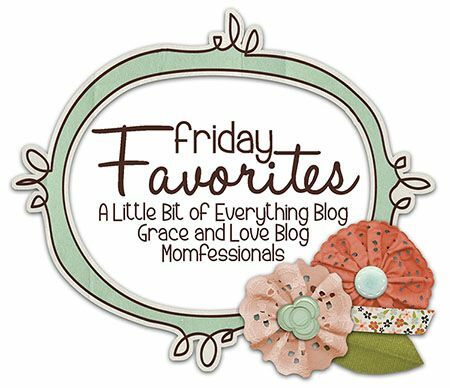 [Five on Friday] Anniversary Edition. [It's the Little Things] My Little Helper.